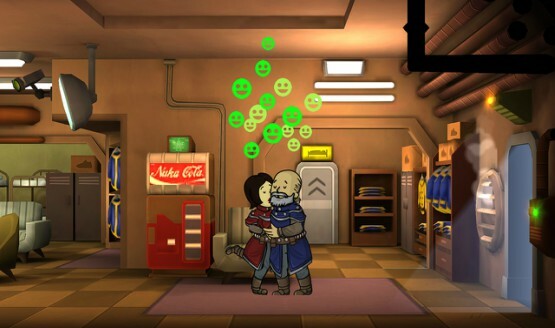 The NPCs are happy about it. 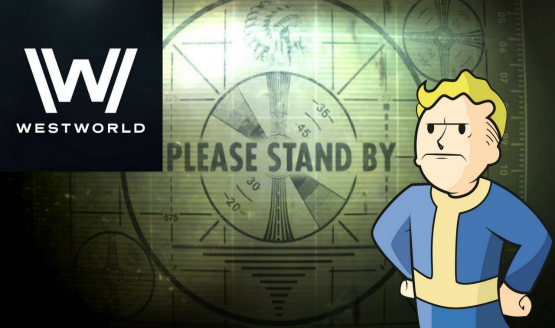 Warner Bros. has some words for Bethesda. Available tonight, and for free. 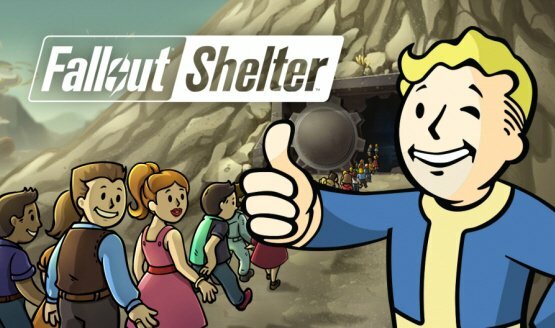 And Bethesda made $5.1 million off of Fallout Shelter.